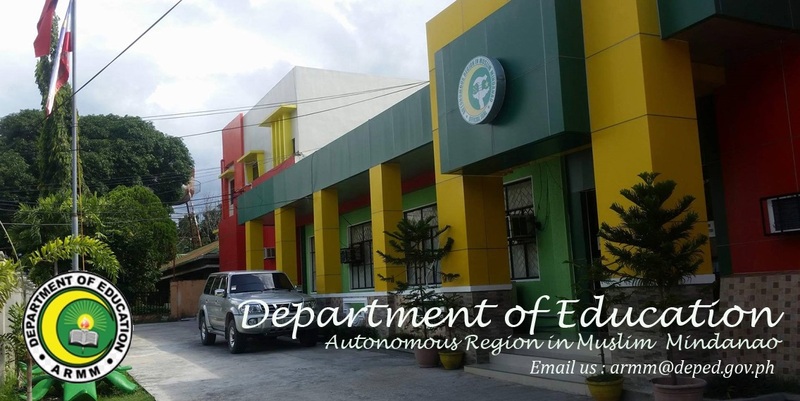 DepED-ARMM: Non-Working Holiday for the 2nd Time. 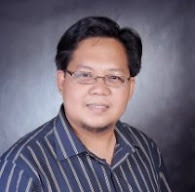 Non-Working Holiday for the 2nd Time. 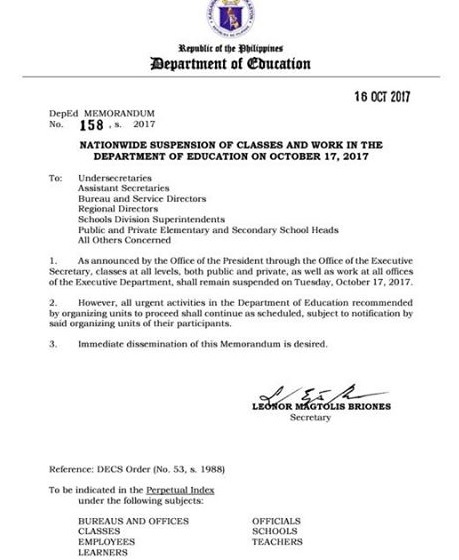 Again, October 17, 2017, is declared non-working holiday in connection with the nationwide transport strike.